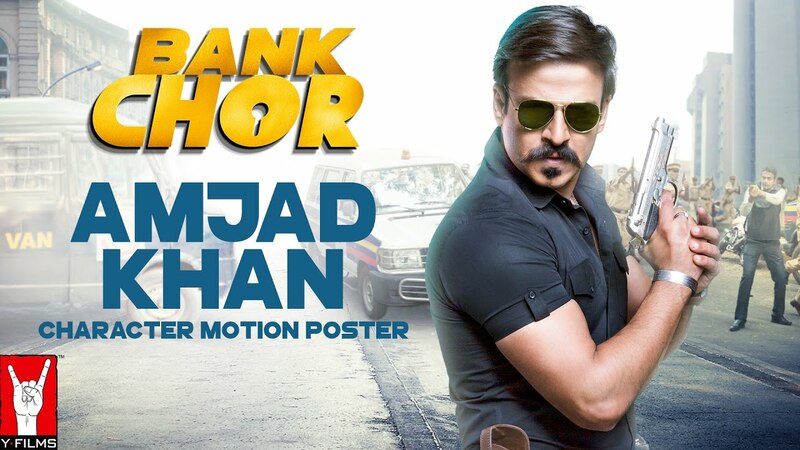 Introducing the worst Bank Chor EVER: Champak Chandrakant Chiplunkar, a simple Marathi manoos played by Riteish Deshmukh who picks the worst day possible to rob a bank. To make matters worse, he recruits 2 idiots from Delhi who’ve never even picked a pocket in their lives. Now top that off with the craziest bunch of hostages including a high-strung housewife, a hyper chef, a possibly undercover cop… and Baba Sehgal. How could it get worse, right? Wrong! Enter tough as nails supercop, CBI officer Amjad Khan played by Vivek Anand Oberoi, who shoots first and interrogates later. And a mad media circus outside led by fashion journo turned crime reporter Gayatri Ganguly aka Gaga played by Rhea Chakraborty. And you know the Bankchors are up for the worst day of their lives. Yet. The film promises to be a crazy roller-coaster ride with thrills, chills and certainly lots of spills.